Our Senior Pastor, Dr. William Hohman, teaches about humility quite often. 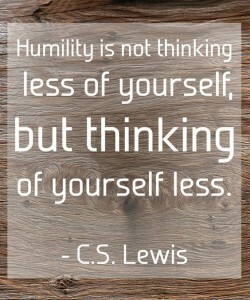 One of the things he often says is that “humility means you are teachable”. 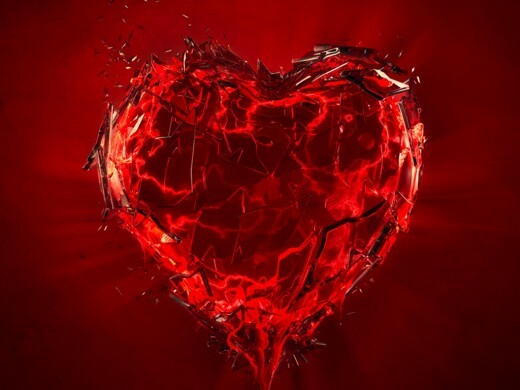 A humble person admits that he or she doesn’t know everything and is open to sound teaching. Many times over the years as an employee, a manager, a parent, and a teacher, someone would know of an easier way to do something that still got the right results. Most were thrilled to learn and to save time or energy, I know I was. Some insisted their way was best, too proud to admit that there might be an easier way and continued to do things their own way. It works both ways as well. There were times that the so called “easy way” ended up with more work in the long run, or didn’t get the right results, but stubbornly, those who knew the short cut wouldn’t admit the fault in their efforts. Our Father knows a better way, for everything. His way may not always look too easy, or it may look way too easy to believe in any results, but it is always better. I wish I had a dollar for every time I gritted my teach and dug in my heals, and insisted on doing things my way, only to have it come back to bite me in the rear parts! I have always loved to learn. Pretty much anything. I loved the new books, pencils, classroom, assignments, and even test day. Loving to learn doesn’t make me humble or teachable. Admitting that the teacher or professor is trying to teach me a better way does. Opening my heart to the Father, allowing myself to be led by His Spirit and not thinking too highly of myself makes me humble. The Holy Spirit can teach me all things when I am humble. He, or anyone else, can’t teach me anything if I already think I know everything. 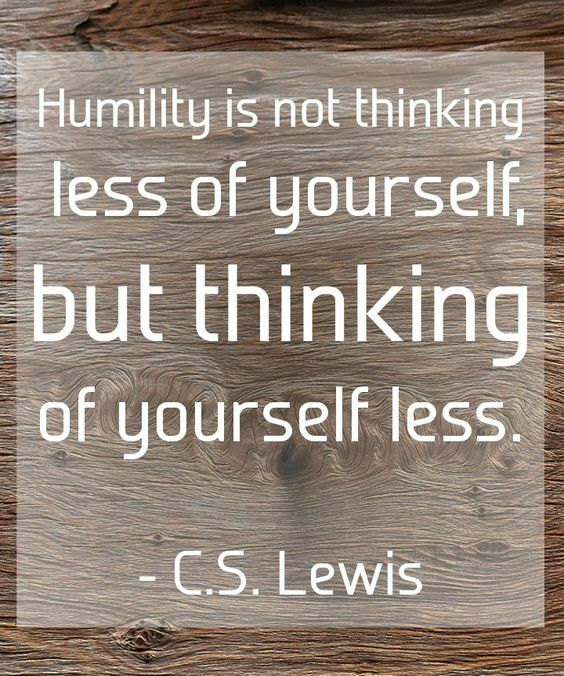 Humility isn’t a lack of confidence. It isn’t low self-esteem. With that confidence in who we are, where we are going, and Whose we are, we can’t help but be humbled.